“Blue Gangsta” was one of three songs Jackson worked on with Dr. Freeze during the early Invincible sessions in 1999 (the other two being “A Place With No Name” and “Break of Dawn,” the latter of which was featured on Invincible). “Blue Gangsta” is a sequel of sorts to the film noir gangster classic, “Smooth Criminal.” Jackson was fascinated by the gangster figure in film and folklore, from Al Capone to Legs Diamond (in his planned 2009 concert series, This Is It, he incorporated a scene from the 1946 film, Gilda, in which he stood in for Humphrey Bogart). Many of the unique features of the original version of the recording are retained here, including the big cinematic brass and accordion (perhaps a tip of the hat to The Godfather). 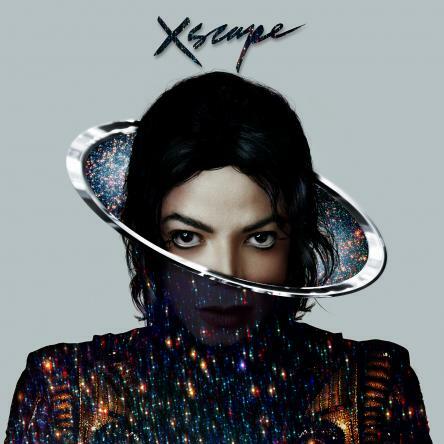 Timbaland accentuates the track’s dark tension with a foreboding soundscape, rapid-fire snare percussion and pounding beat, over which Jackson delivers alternately aggressive verses and plaintive chorus cries. Produced by Timbaland for Timbaland Productions and co-produced by Jerome "Jroc" Harmon for Bronze and Brainz and Timbaland Productions.